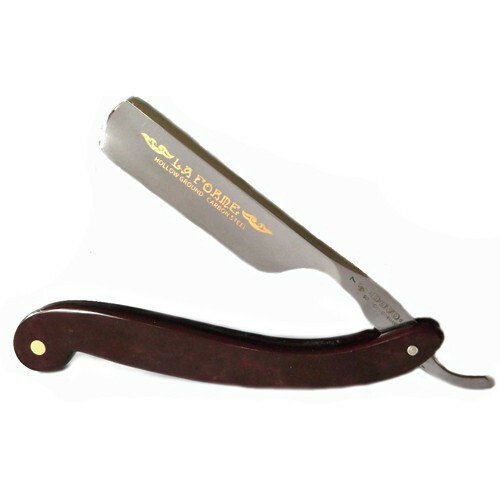 – The razor is supplied in a blue metal box that is factory sealed. – DOVO razors are factory pre-honed and sometimes may require additional hand honing procedure for comfortable shaving. – Please read restrictions for straight razors return policy.